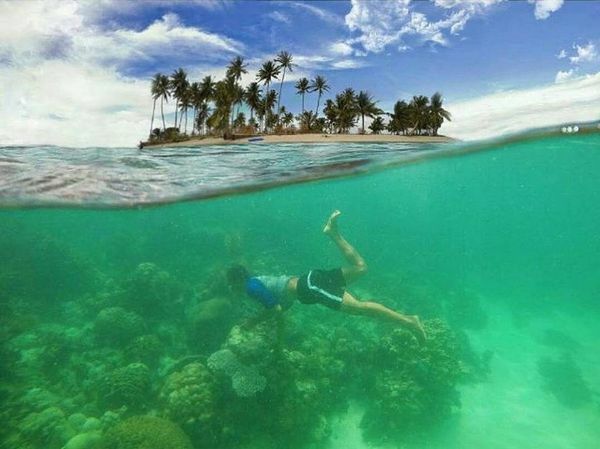 I couldn't believe there is such clear water so close by Singapore, lets' go Riau Island and hop to 4 no-man islands for snorkeling. 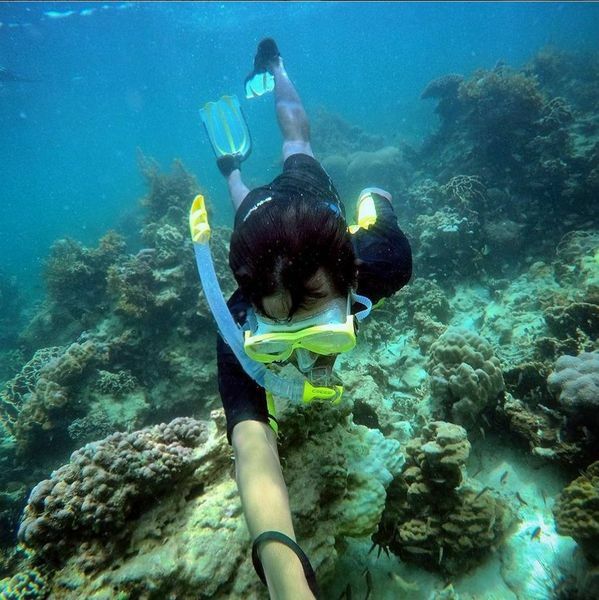 This islands marine life is comparable to those in Bunaken beach in Manado. Here is the plan, we will meet at Harbour Front Terminal take the ferry to Batam, visit the Barelang Bridge. 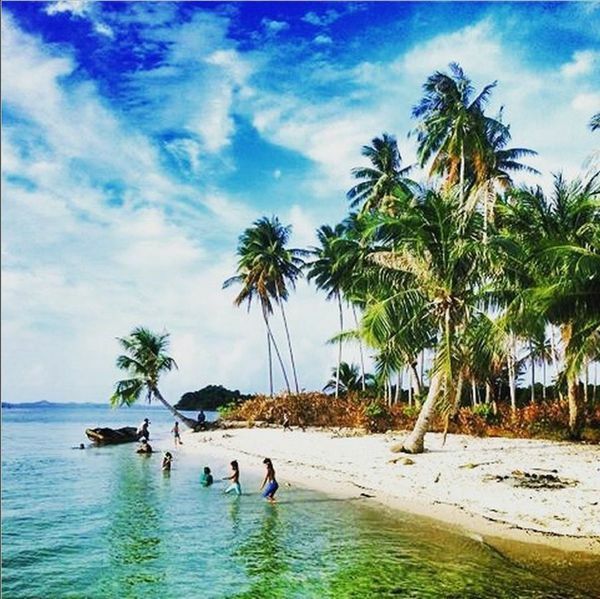 After which our charter boat will take us to Abang Island and we will onvernight there, we will explore the island and sleep early. 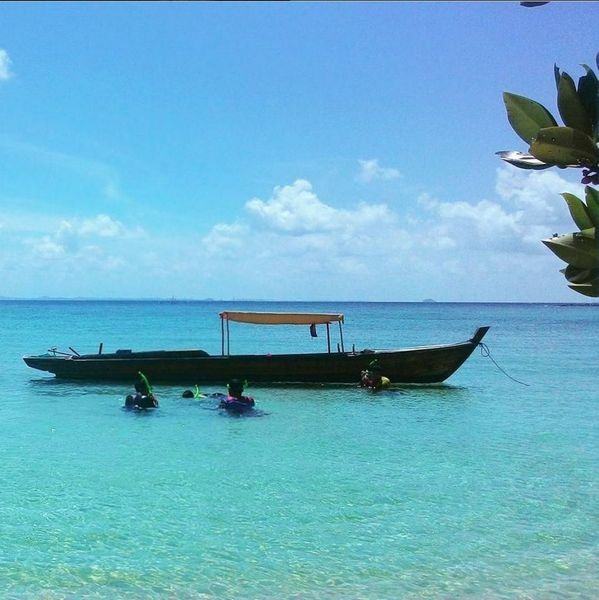 Wake up early next day and start hopping to the 4 no man islands for snorkeling. To set expectation correctly, we can't be expecting much of accommodation. This is a laid back island with 400 households. There are 2 bedrooms and 1 living room in a house, 10 people will be staying in a house, some will sleep in living room. And the mattress is thin regardless of bedrooms or living room. Unless there are no other people going, they might give the other houses to us. For now expect 10 people in a house.